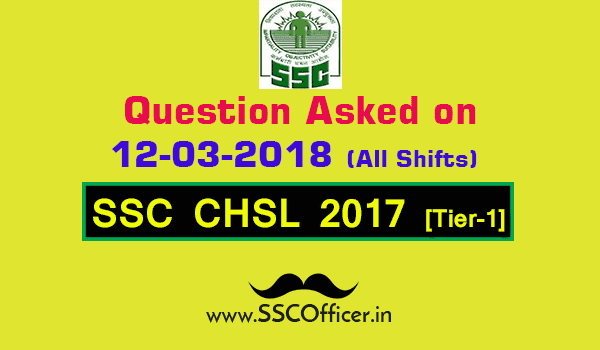 Questions Asked in SSC CHSL 2017 Tier-I All Shifts are the important questions for upcoming SSC CHSL Exams. 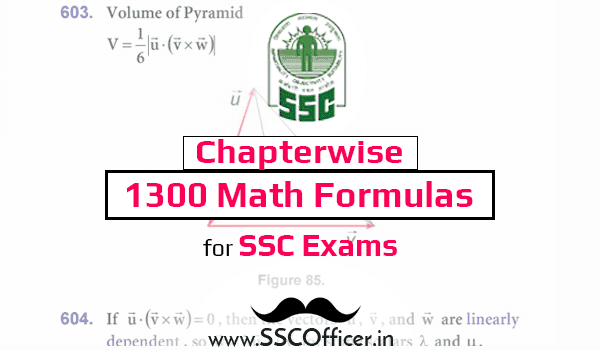 So you can download the Questions Asked on 12th March 2018 in SSC CHSL 2017 Tier-I All Shifts PDF from below link and prepare yourself for upcoming exams. 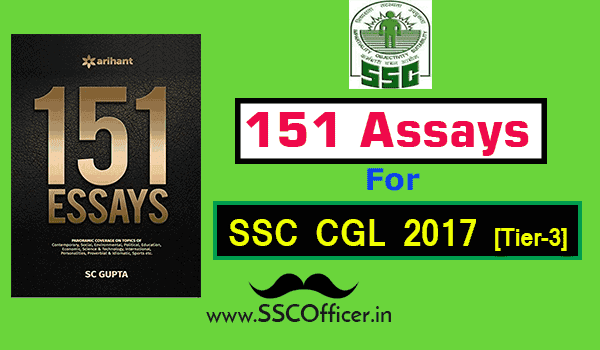 You Just Download the PDF from below link.